having multiple subforums is fine, but the main page shouldn't be a list of the categories & subforums, it should be like the "whats-new" page. 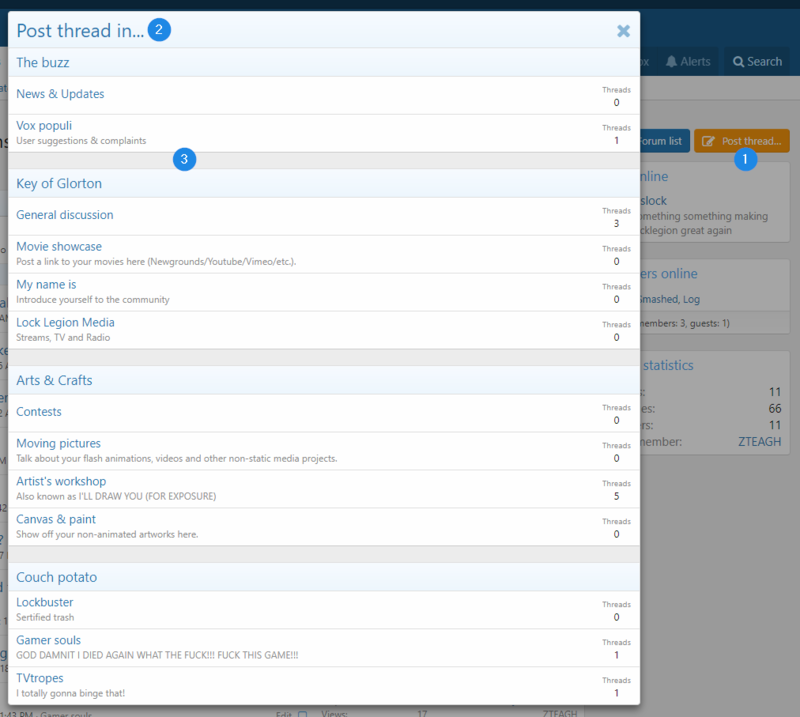 if that page had a spot for making a new thread, where you can pick the subforum with a dropdown, it would pretty much be just like sunshine's site. just a little prettying up and you're good to go. Any chance of getting design change permissions. I'm adept at CSS so I can actually help.